Complete platform for the distribution and e-commerce of video contents (movies, TV series, documentaries, training/conferences), oriented for all organizations that are focused on the income of their media assets. Bridge4Media platform brings the necessary components for the e-commerce of video content together, in digital format for a quick go-to-market. It is already present in 9 different European countries and incorporates contents from the main filmmakers. 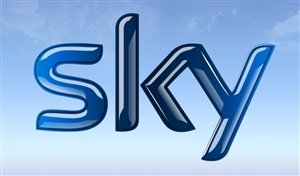 Brigde4Media platform is now used by Sky´s network.